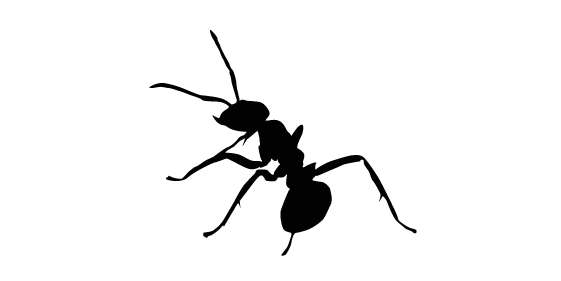 Appearance: Slightly larger than the pad ant and black color. The latter builds beaches cuttings kind of mound about 5-6 inches high, which is clearly visible in the green carpet of grass. 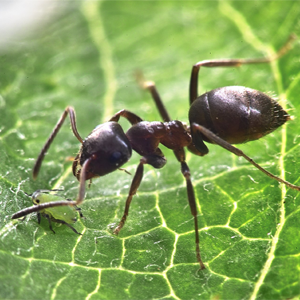 Habits: As the pad ant, it burrows into the ground to build its nest. However, the nest is larger and is usually done in the grass. Nourishment: It is insectivorous. In addition, it eats honey, fruit and honeydew. Honeydew is the liquid produced by aphids. Reproduction : Around the month of July, queens and males leave their nest for a mating flight (spin). The queen mates only once in her life. After mating, the male dies and the queen often returns to the ground. Then she digs a hole which is called the royal chamber, and she bases a new colony. Do not wait to be infested! For the extermination of skunks, call Groupe AZ Extermination. His professional inspection is free, effective and very fast.